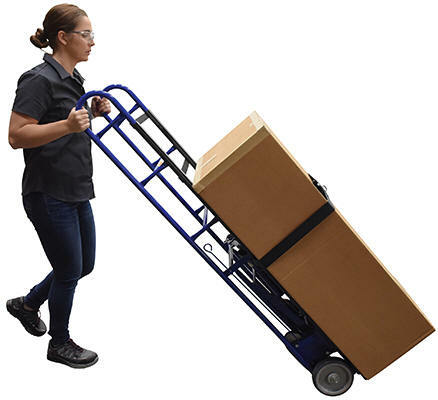 This cart is ideal for moving large, bulky, heavy appliances, and awkward loads. 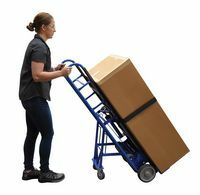 A strap and tension bar are included with this unit to hold the product in place while transporting up or down stairways, hills, or uneven surfaces. Strap length is 60". The 1,200 lb. capacity models also include (2) 4" x 1" thermos plastic rubber swivel rear casters. Robust design can move and maneuver heavy loads like vending machines throughout workplace with ease. Great for use with vending machines! All rights reserved. Disclaimer Information.